The following list is a compilation of the posts voted by the Repollo project in the last 48 hours. The voted users receive votes because they have acquired one of our memberships. The assigned percentages for every author depends on the type of membership that they own. 2 @funtraveller "Angles & Dynamics"
5 @volcandemorcilla Cielo de Van Gogh, Momento #7 / Van Gogh sky. Moment #7, for Monomad Challenge. 11 @theartemis La cámara oscura. 12 @raquel.ramirezv Maduro ordered his ministers to put their charges to order to initiate a "deep restructuring"
14 @willsaldeno Hice mi quest en steemmonsters. 15 @saracampero Presentando el Proyecto COLONY de Utopian y explicando su Secret Bundle para los steemians!! If you are interested in receiving our votes it’s necessary that you read the following post and them contact one of our advisers in Discord. In Repollo we have more than 9,000 SP delegated by our users and sponsors. We also have a trail of more than 130 users that allow us to reward up to $1.50. 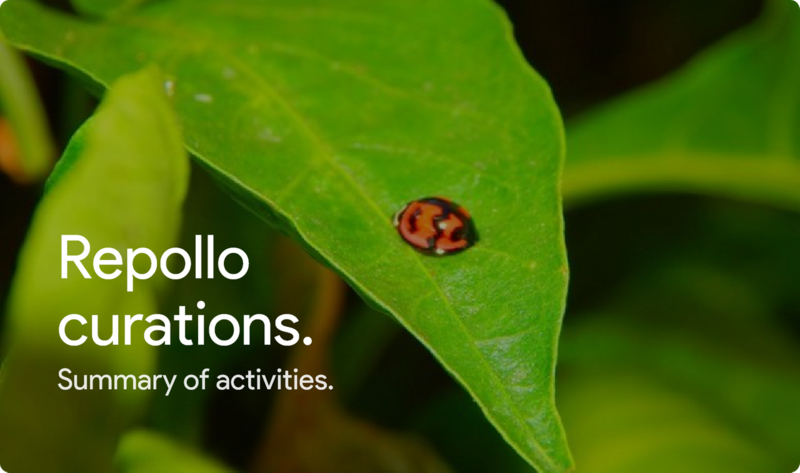 Repollo is a project that works with MEMBERSHIPS from users that delegate and joins our TRAIL. Repollo has the support of two witnesses, @cervantes and @upheaver, if you vote for them as Steem Witnesses you are supporting us to deliver better rewards.